With every session including a complimentary skincare consultation, we will customize every treatment to your unique skin type. 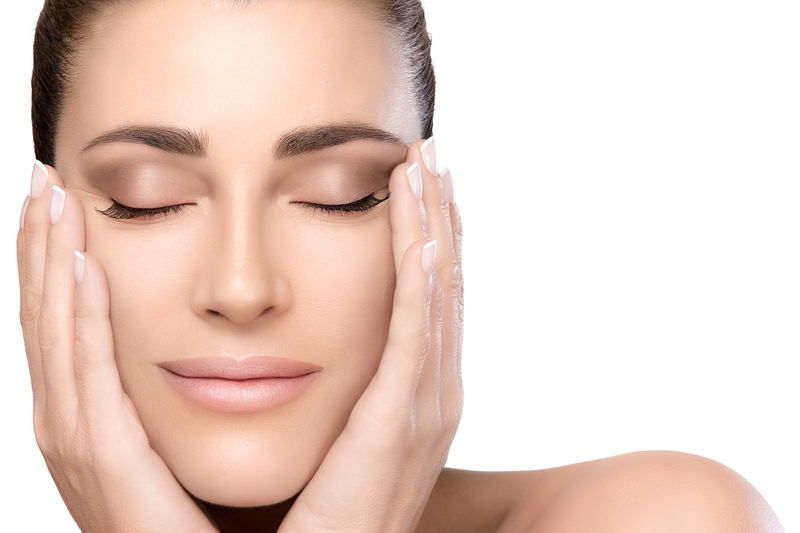 All Jewell Esthetics skincare services use only high-quality organic products. Enjoy the enhanced look of darker, more prominent eyelashes without makeup! 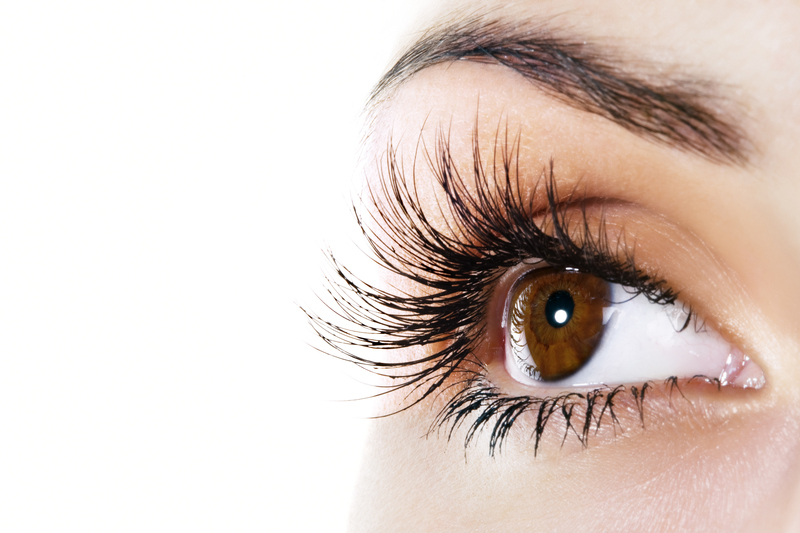 Our eyelash perming and tinting procedure is a semi-permanent solution that will leave your lashes looking full, dark and beautiful. 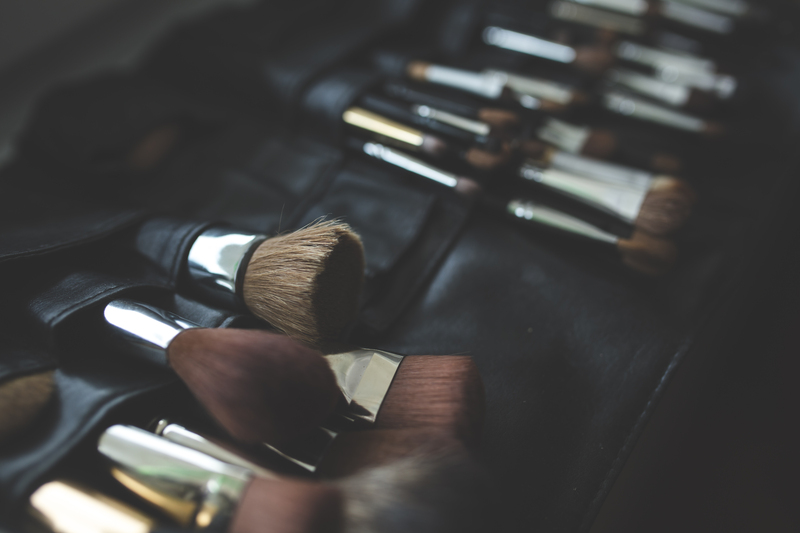 Alison has an extensive background in professional makeup application and can work with you to give you the perfect look for your event, whether it be a wedding, photo shoot or night out on the town! 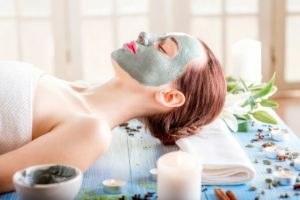 In addition to the Facials, Lash and Brow services and Makeup Application described above, we also offer many more esthetic services, including: Microdermabrasion, Dermaplaning, Waxing and more! Read our full menu of services! Sessions available by appointment only. Give us a call today to schedule!